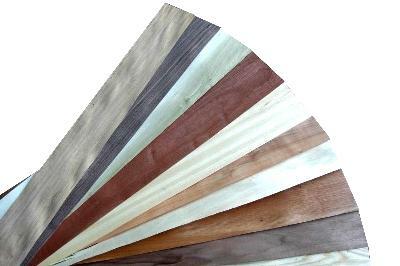 Wood types > 1mm | Nuova complat S.p.a. 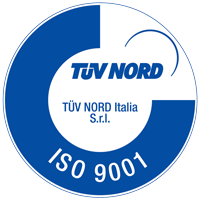 Located in Northern Italy, it was founded fifty years ago with the production of interior furnishings. With the experienced gained in the industry of semi-finished products and through the facing of wood veneer on panels, the company expanded into Italian and foreign markets, improving every day through research, innovation and cutting-edge solutions.